As the UK deals with terror threat, some of the UK's largest HGV fleet operators are to meet later this month for a briefing about preventing vehicles being used as a weapon. 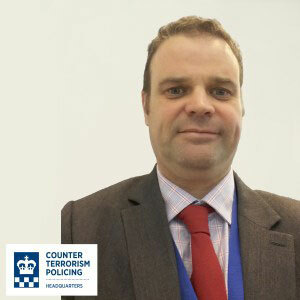 Scott Gibbons and Matt Burgess from National Counter Terrorism Policing Headquarters (NCTPHQ) will address HGV trainers and transport managers from across the UK and give the latest advice in a session "Crowded places - protect and prepare". The briefing is being given as part of the Talent in Logistics Conference to be held on 22nd June in Telford, West Midlands. 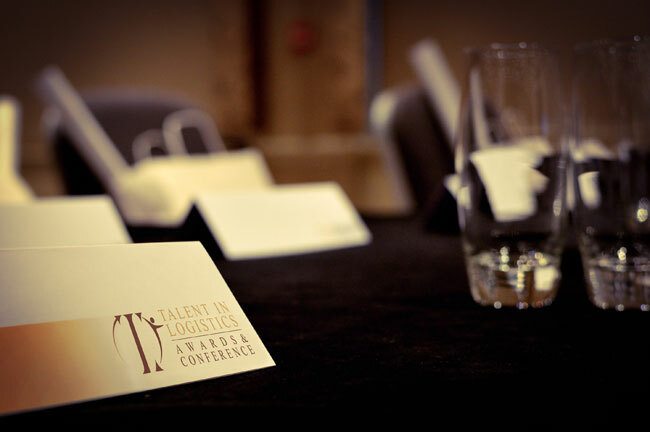 Talent in Logistics attendees represent a significant proportion of the total number of lorries on UK roads. This latest advice from National Counter Terrorism Policing HQ will help businesses prepare their staff, and logistics operations, to prevent their vehicles being used in an act of terror. Since the attacks where a vehicle has been used as a weapon, Scott Gibbons has been engaging with the transport industry and partners to jointly work on mitigating this threat. 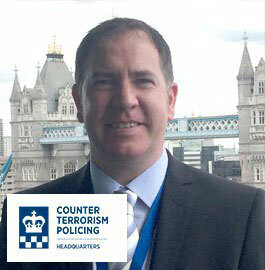 Matt Burgess is also a Counter Terrorist Security Coordinator (CTSECCO) with extensive operational policing background, including command experience at major events.